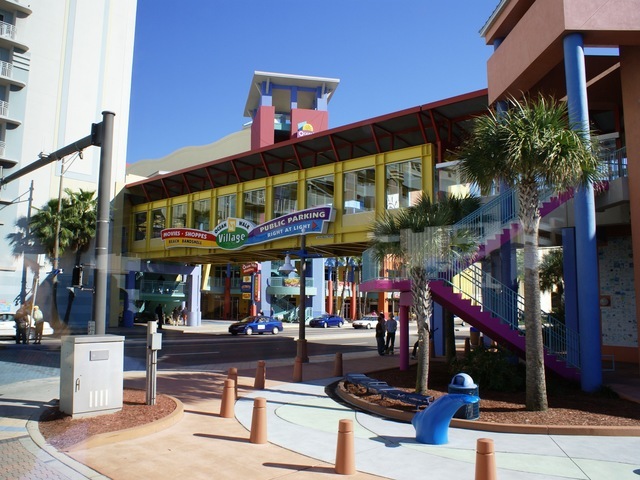 ZCA was the Civil Engineering Consultant for the RLF Team selected to design and permit the City of New Smyrna Beach’s Brannon Center; a new 13,500 sq. 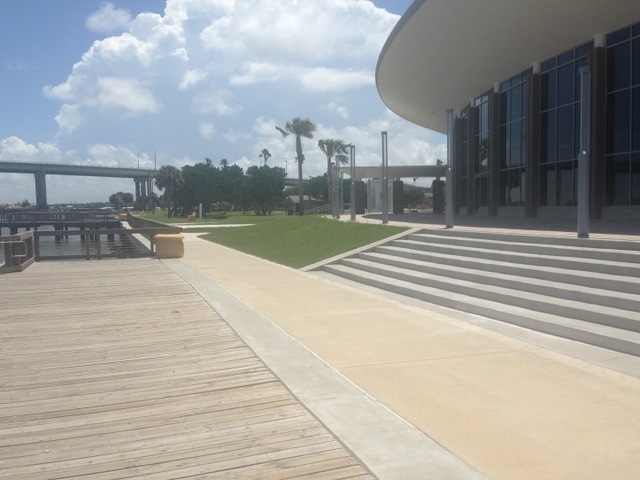 ft. building designed to allow for the interaction between the new building, intercostal waterway and City Park. ZCA was responsible for all Civil related components associated with the Conceptual Design, Final Engineering, Permitting and Bidding. ZCA was contracted by C.T. 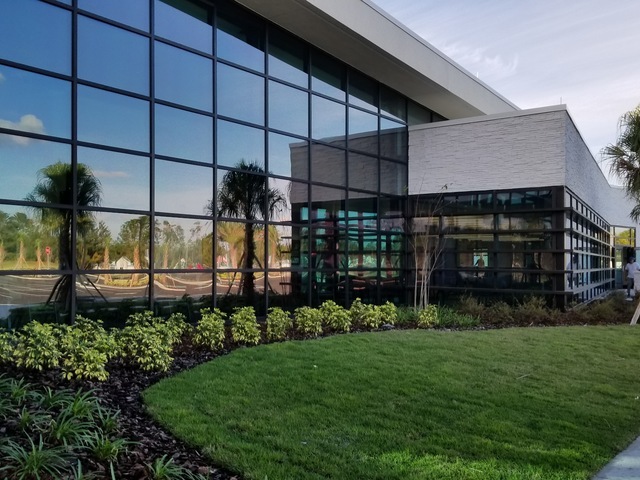 HSU & Associates to provide civil engineering and landscape architectural design services for the new ±25,000SF Community Center building on the City of Deltona’s five acre site. The facility is designed to accommodate citizens of all ages (youth to seniors) and a variety of events (auditorium functions, outdoor weddings, City celebration event, etc.). ZCA’s tasks included stormwater, water, sewer, paving, grading, and landscape architectural design. ZCA was responsible for all site permitting. 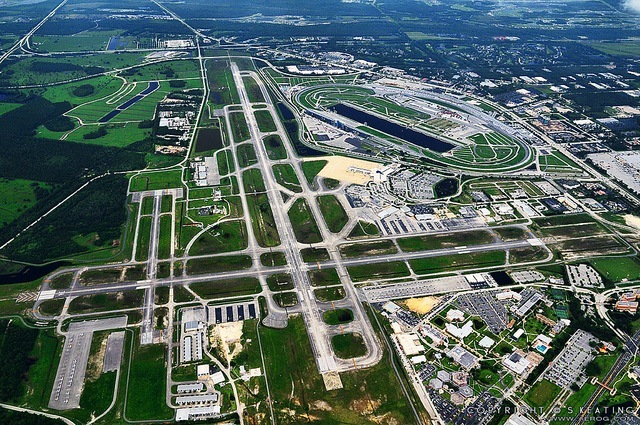 The Daytona Beach International Airport (DBIA) complex is located in Volusia County, FL and in the heart of Daytona Beach. ZCA teamed with the Architect, Schenkel Shultz to provide civil and landscape design and permitting services. The initial efforts on the project included an intense site selection and evaluation period. Numerous critical components were evaluated including biological/ecological environmental constraints, utility availability and capacity, stormwater and flood zone impacts, landside and airside access considerations, existing conditions, construction cost considerations, and future expansion capacity. 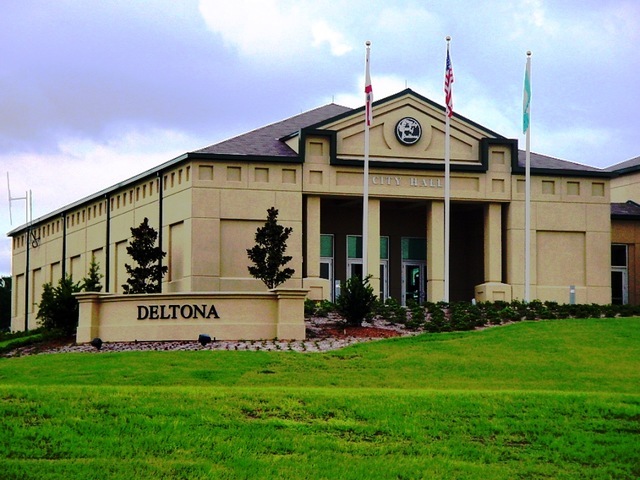 The City of Deltona leased ten acres from Daytona State College to construct the new City Hall Building. The building was placed on a prominent hill along Providence Boulevard, and the site was planned so that the City Hall could take advantage of the property’s natural contours. ZCA’s stormwater design utilized the existing low areas to minimize earthwork; one of the value engineering measures we employed to ensure the project met the City’s construction budget. The Lyonia Environmental Center at the Deltona Regional Library Complex was a joint venture between the City of Deltona and Volusia County with funding assistance by ECHO. 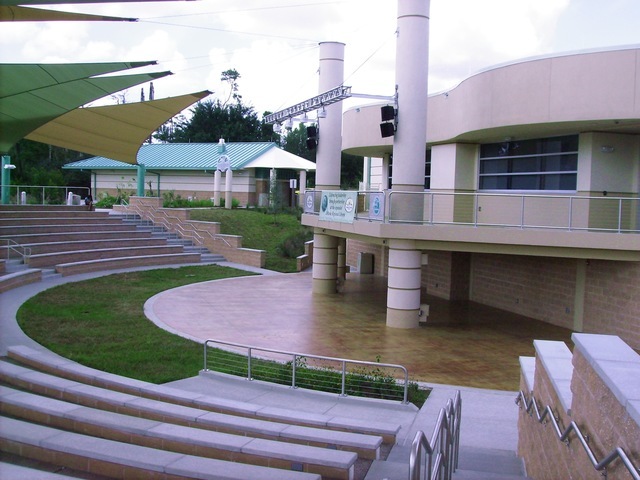 The project included expanding the existing library; building a 1,000-seat Amphitheater; and constructing a 4,000 SF Environmental Learning Center.